 Here at Blackpool Pleasure Beach Venue Hire we have loads of activities to make your father's day perfect. You can learn to skate with our world class professional skaters at the Arena, play mini golf, and of course take time on the park itself. With many quirky and interesting venues, theres sure to be a place for you to celebrate your old man this fathers day. 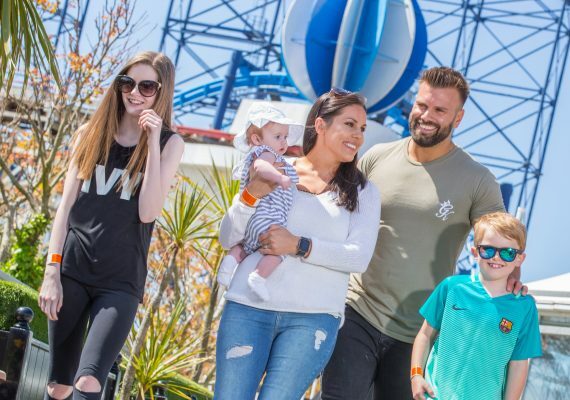 At Blackpool Pleasure Beach, we value mother's day, and can think of nowhere better to celebrate her day than having an action pack day of thrills and spills at one of the UK's best amusement parks! 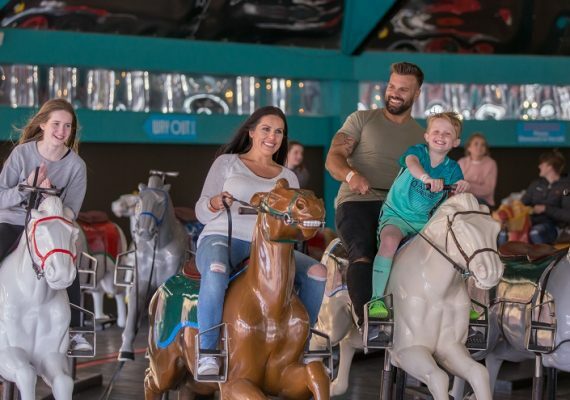 But its not just about the rides, we also have award winning restaurants; The White Tower, the world's first purpose built Ice Theatre; The Arena, and our very own mini golf course, there's sure to be something for all the family here at Blackpool Pleasure Beach. The White Tower offers an exclusive lunch for mothers day.